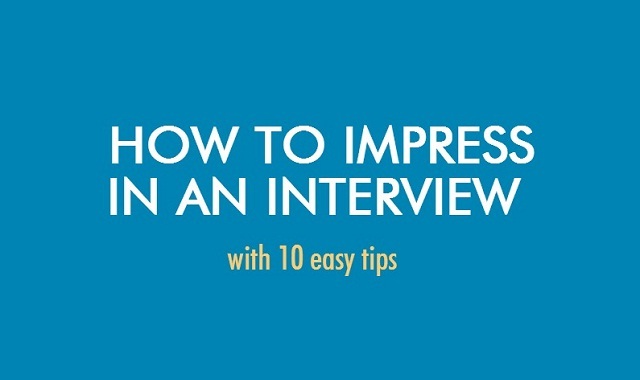 How To Impress In An Interview #infographic ~ Visualistan '+g+"
Interviews are a lengthy process that can cause a lot of stress if you aren't prepared. But if you are, then you have nothing to worry about. Take a look at these 10 interview tips to ensure that you impress and hopefully make the vacancy a job you can call your own!